Not long now until the opening ceremony! 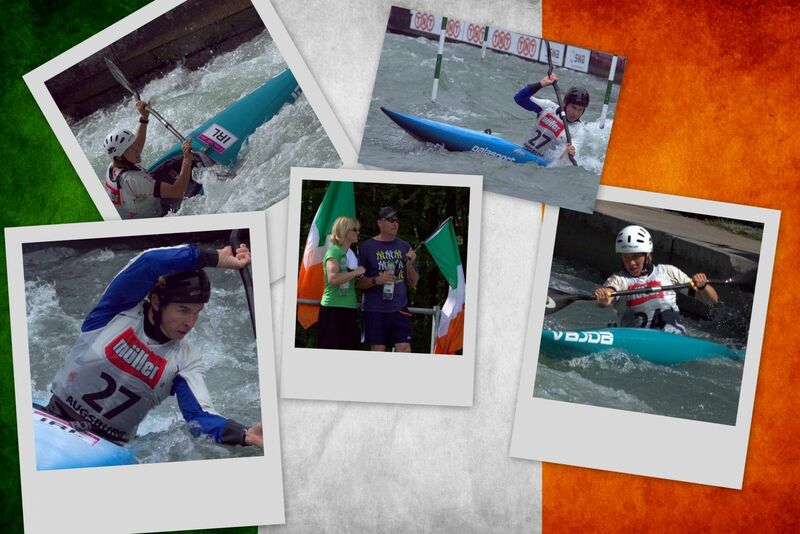 Go Team Ireland! It is finally here, the sporting event of the year that we have all been eagerly awaiting – the Olympics. No doubt like the rest of the world we will be glued to our screens for the next couple of weeks. We are rooting for all of Team Ireland but especially Aileen Morrison and Gavin Noble – Triathlon, Annalise Murphy – Sailing, Catriona Jennings – Marathon and Eoin Rheinisch, Andrej Jezierski and Hannah Craig – Kayaking. We have no doubt that they will do us proud and we cannot wait to see them in action.